There are still people who resist the technology and stay loyal to traditional books and I don’t blame them. The printed book has its beautiful charm! I love the feel and the smell of a new book. It is a part of reading experience when you touch it, feel it, smell it and turn pages. 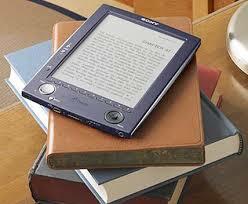 It is something which cannot be replaced by e-book reading experience. Although I love traditional books I also don’t mind e-books. I know many people who would always choose printed book over electronic copy. I am one of them… but in last few years my opinion on other versions are not that strong anymore. I actually have an e-book-reader at home. I know, I know… It is not the same experience as with the traditional books… but in the age of convenience it is really good find. You can store thousands of books in 6-inch screen device that can comfortably fit in your small hand bag. It is for sure convenient and very handy when I commute on the train and don’t need to carry big printed books with me (they can be bulky to carry around). I’m not opposing the technology and the changes in a way we read and interact with written words. I appreciate some features of the e-book reader. It is a great technology advance. But… if I read a really good book on my e-book reader I want to own it in a printed copy. I would go to bookshop and actually buy this book in traditional format to have on my bookshelf. I love to go back to my books and re-read them or at least scan some parts again. They are a bit different. It is not you reading but somebody else does it for you. I listen to audio books on my way to work almost every day. They certainly make my commute really enjoyable. But not all books are that great in this format. Sometimes the voice of the reading person doesn’t suit you and it can ruin the experience. I prefer no-fiction books in this format but I know people who love to listen to all sorts of books that way. If you want to try audio books I recommend you to use Audible (try Audible Free Trial [Digital Membership] ). Or maybe you like all of them? 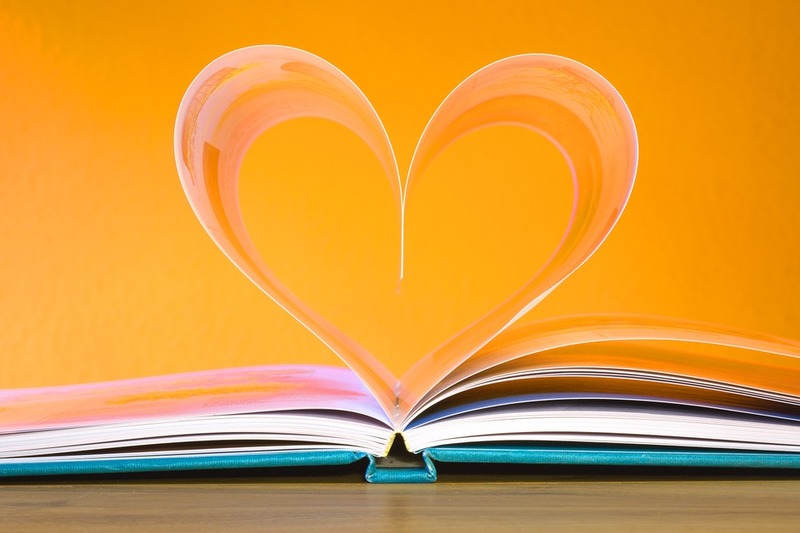 Thanks for taking part in this month Book Club discussion! Appreciate your comment Thomas! Thanks for taking part in our discussion! There’s nothing like the feel and smell of paper, so physical books always come out on top for me. On doctor’s orders, I’ve been advised to get up off the couch and start walking to shift the spare tire. But I find walking boring. Listening to an audiobook can transport me from the mundane pounding of my feet on pavement to some other world and it makes the exercise time fly by. So each type of book – paper, ebook and audiobook – has its place, and I do use all three. I agree, they all are good in different circumstances! Thanks for your comment! Nice post! Such a good question these days when we have so many choices. 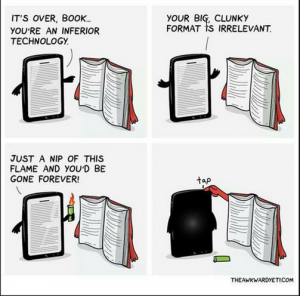 I still prefer the regular old book. Although sometimes, if it’s the author who is reading it, I do like an audio book for listening to in the car on long trips. If I did more traveling I see that an e-reader of some sort would come in handy though! Thanks! I must be old school because I still like regular books but I do like audiobooks too. I think audiobooks are a cool way to listen to a full book without straining your eyes for long periods of time. Did you know it’s easy to create your own audio book as well as a kindle book? I tried it and it’s fun. Great read here! Appreciate your comment Dave! I’ve never tried to make my own audio book or kindle book. I will definitely look into it, sounds interesting! Great article, personally I prefer paper back books but sadly I rarely get the time to sit down and read so I listen to a lot of audio books which keep me company on my long commute and at work. To be honest to voice of the reader just becomes wall paper to me and I just listen to the content. The biggest problem I find is when I want to re-read a passage. I’ve never tried an ebook but they don’t appeal to me. Thanks for your comment Dan! 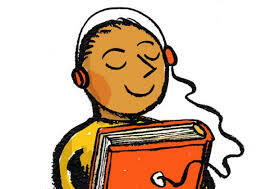 I know what you say about the audio books- at some point when you are into the book you just forget about the person reading and just enjoy the story. Have a go with an e-book- it can be fun experience. There is so many different kinds of e-book readers on the market and you can also use your smartphone. I prefer to read real books on non-fiction novels, biographies. I would go for ebooks when it comes to say, marketing strategies. The thing about physical books is that they occupy space. This becomes an issue if you buy the books yourself. Like the other day I bought a $30 non-fiction for my daughter. She finished it within days and just chuck it on one of her shelves. I then told her to ‘share’ the book with friends so it doesn’t feel ‘abandoned’. It’s different if you borrow from the library – you know it gets read by others after you’re done. Despite all that, I still prefer to curl up with a good ‘physical’ book when it comes to non-fiction/biographies. Interesting post. I have always liked the traditional physical book. The real organic experience of holding the book and turning the paper. However like you mention, they can get a bit bulky to carry in numbers haha. Audio books can be interesting as they allow you to relax and let someone do the storytelling for you. I guess modern times have opened up new ways of enjoying a story. That’s right- modern days gave us new ways to enjoy books. Some people will find them attractive, others will stay with old ways. My answer to your question is Yes! I love books in any form, I will even sit and read product packages if I have nothing to read while I have my lunch. My Kindle is wonderful for all the conveniences, readily available books and portability. I still love the feel and smell of old fashioned bound volumes.